Imagine a living arrangement in which multiple, individually owned housing units are oriented around common spaces – a place that encourages community while maintaining the option for privacy! We welcome the interest of those thinking about creating their own intentional community of whatever sort you have in mind: there are many more models to choose from than the cohousing model we have. There are ecovillages, co-operatives, communes, and cohousing, each of these also having some considerable variations as well. 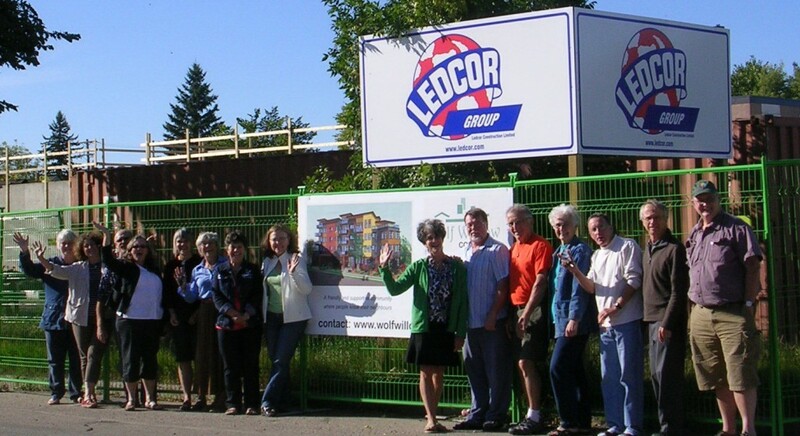 Explore our Resource page to easily link to all of the formed cohousing communities in Canada that have a website. Also notice our links to the associations and directories for the many other choices around the world. There is truly a global groundswell of people deliberately building community.